Jurjen Hempel studied conducting with David Porcelijn en Kenneth Montgomery at the Utrecht Conservatorium. On invitation of Seiji Ozawa he studied as a Conducting Fellow at the Tanglewood Music Center where he worked with Bernard Haitink and Lorin Maazel. As finalist and prize-winner at the Sibelius Conducting Competition he received many invitations from Finnish Orchestras. 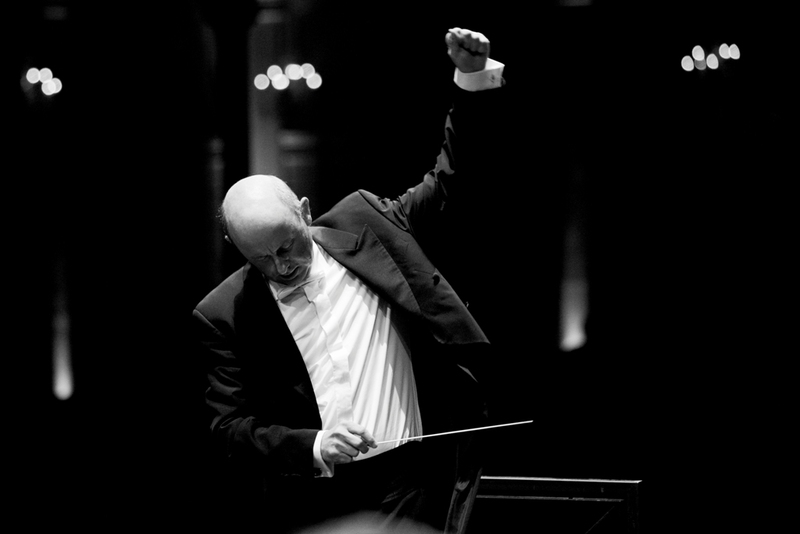 In 1997 Jurjen Hempel was appointed Assistant Conductor to Valery Gergiev with the Rotterdam Philharmonic Orchestra. In May 1997 he made his highly acclaimed debut with this orchestra in the Royal Concertgebouw in Amsterdam. In the field of opera Hempel worked with the Mariinsky Opera Company in St. Petersburg where he conducted Richard Strauss’ Salome. The first ever Dutch conductor in that famous theatre. Afterwards he was re-invited to conduct that same production at the New Israel Tel Aviv. Later opera productions included Berlioz’ Damnation de Faust with Opéra de Limoges, Don Giovanni with Opera Zuid in Maastricht and, among others, the long awaited opera by Brian Ferneyhough Shadowtime, which performed in München, London, Paris, Bochum and New York. After a successful production of Mozart’s Enführung aus dem Serail the Opéra de Toulon appointed him as Music Director starting 2018. Recent engagements have been with Netherlands Philharmonic Orchestra, the Helsinki Philharmonic Orchestra, the Finnish Radio Symphony Orchestra, Basel Symphony Orchestra, BBC SO London, BBC SSO Glasgow, BBC NOW Cardiff, Deutsches Symphony Orchestra Berlin. He also has been twice guest conductor with the Royal Concertgebouw Orchestra. 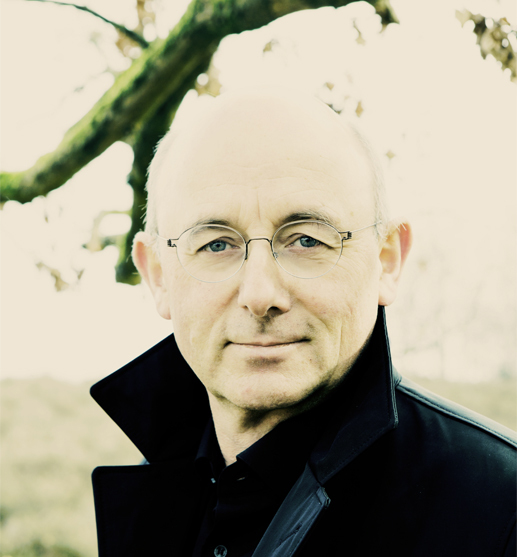 Jurjen Hempel made recordings for Decca/Argo, Composer’s Voice, Elektra Nonesuch and Point Music.